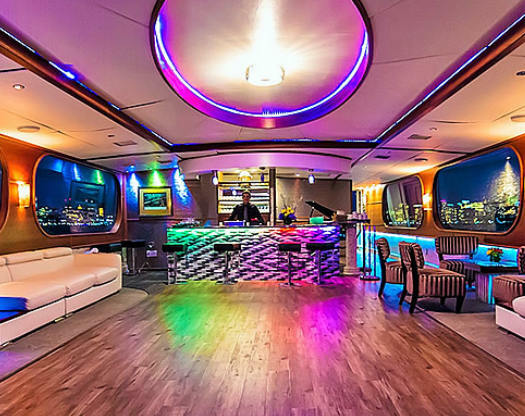 Prestige Yacht Charters doesn't "just" charter Yachts, we help build amazing experiences you and your guests will remember for a lifetime! 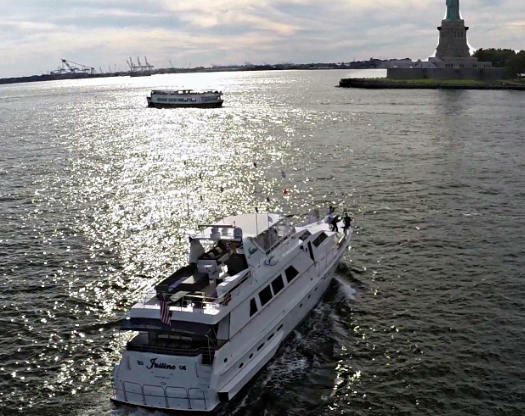 From Corporate Meetings to a Yacht Wedding, we've put together all kinds of water based adventures in the New York City, New Jersey and Connecticut areas. If you're interested in doing something special, read on about how we can work with you. Yacht Weddings, "What a Great Success, Bravo!"